We need your help! 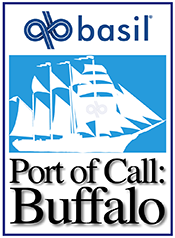 Basil Port of Call Buffalo is a volunteer effort, so we hope you will get involved with this special event. There are many opportunities to participate and enjoy the fun. A limited number of sponsorship opportunities are still available. For additional information, contact Paula Blanchard using the button below.